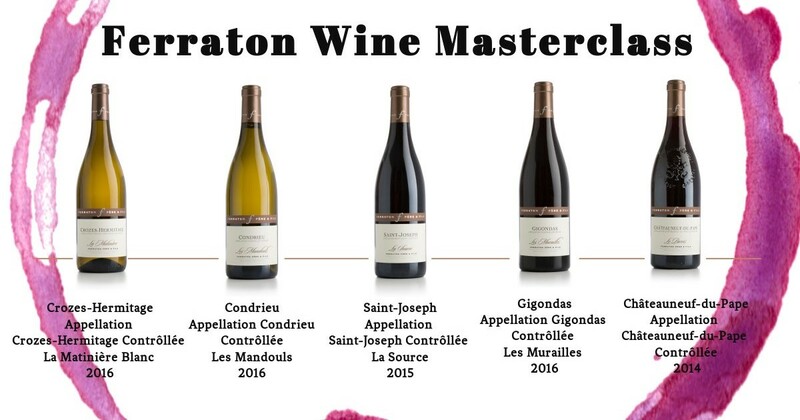 Following the success of previous events, this Rhône Valley Wine Master Class will offer another opportunity for enthusiasts to discover the long lasting history of Ferraton Père & Fils and their exquisite wines, hosted by Sommelier Fabien Etienne. The cost is of €25 per head and admission also includes a 10% discount when purchasing any participating wine. Number is strictly limited to 30, therefore we advise early booking so as to avoid disappointment. Should you wish to join us, kindly purchase your ticket here or call us on 21563231.